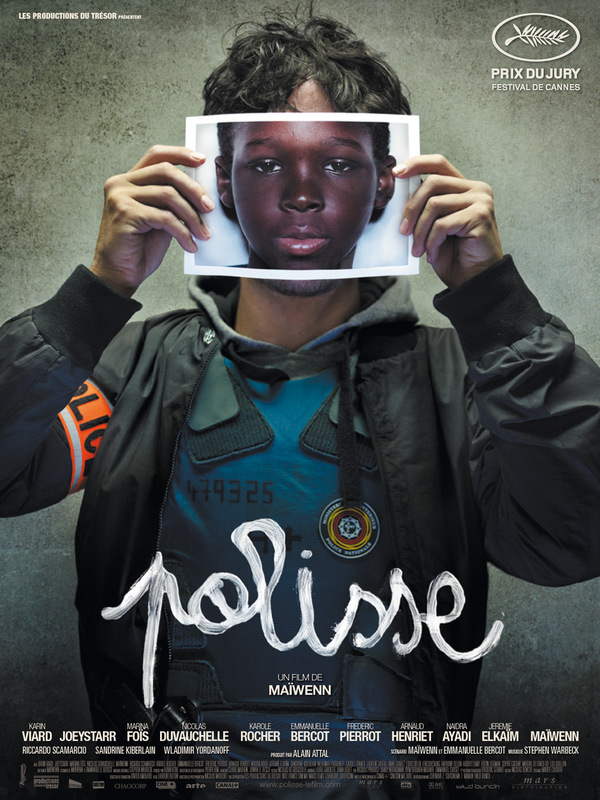 Maïwenn’s latest film about a Paris-based child protection police team has been a big hit in France this autumn. 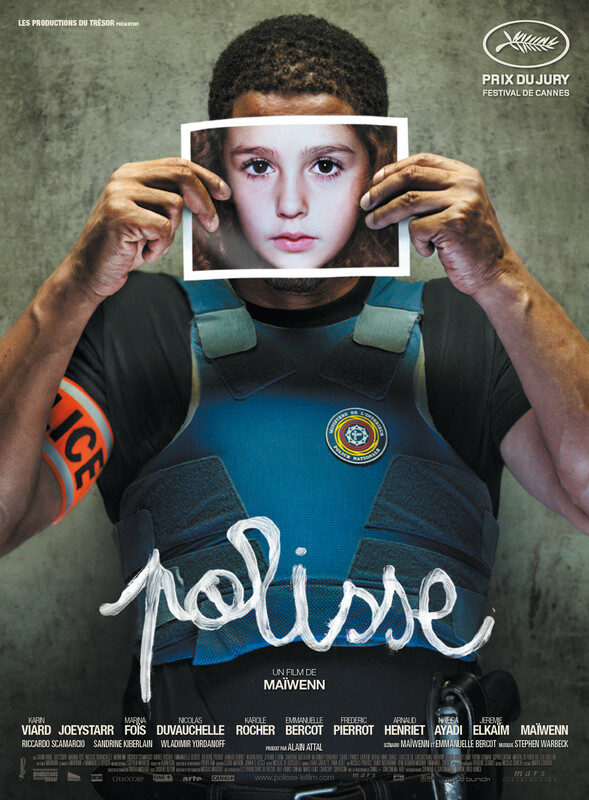 It won the “Prix du Jury” in Cannes for the fantastic overall performance of its cast and its daring themes, but the film has been criticized for accumulating shocking stories only as an excuse to delve into the officers’ fake comradeship, troubled egos, midlife crises, etc. rather than actually caring about the ill-treated kids’ misfortune. But the acting is so good it’s hard to discard the film altogether, however hypocritical and self-centred it turns out to be. That’s for a dilemma!